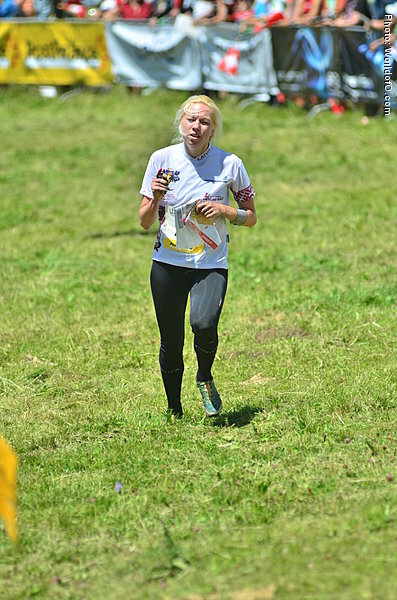 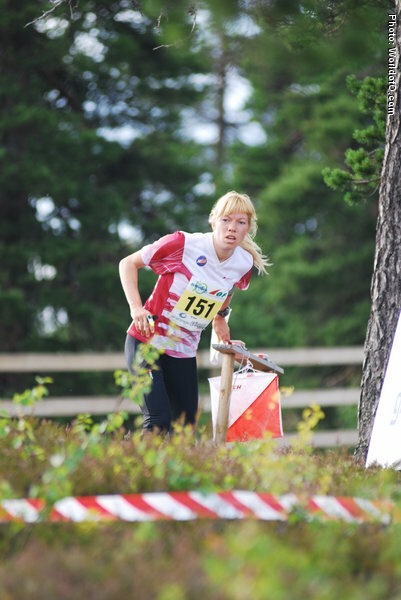 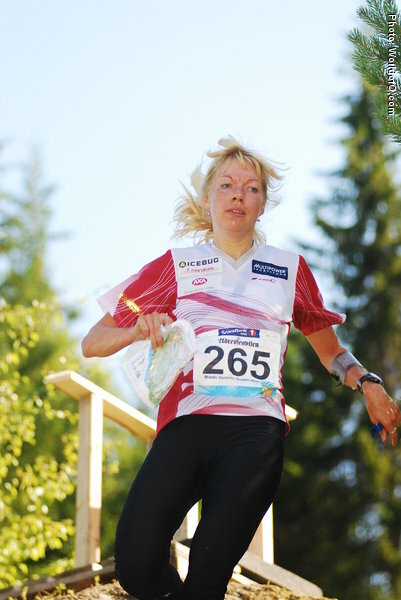 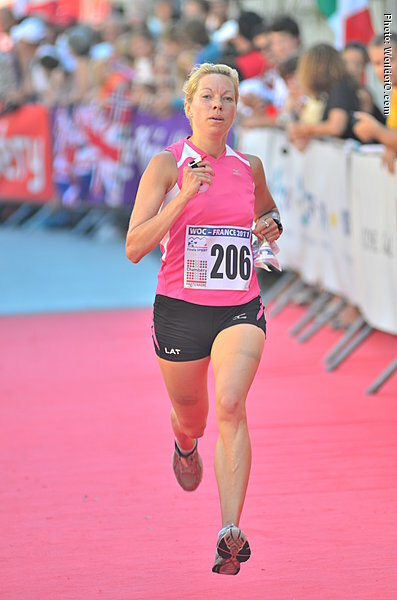 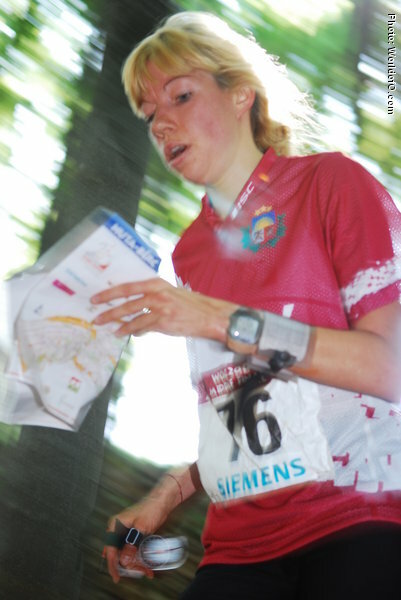 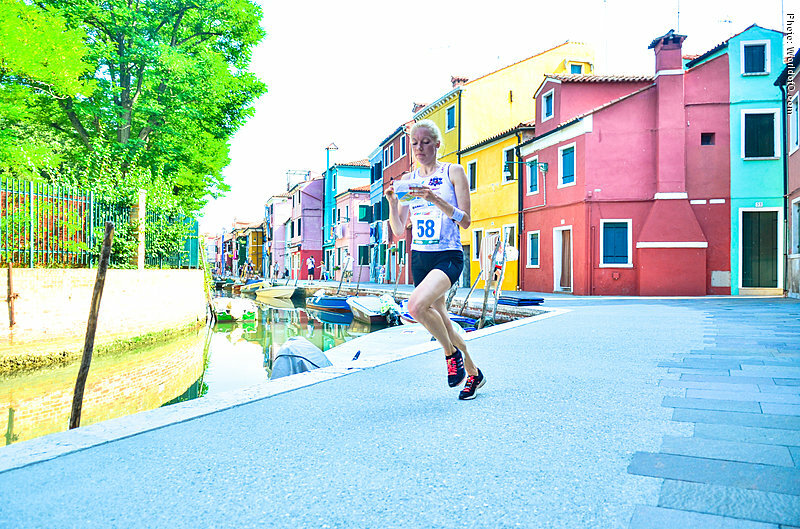 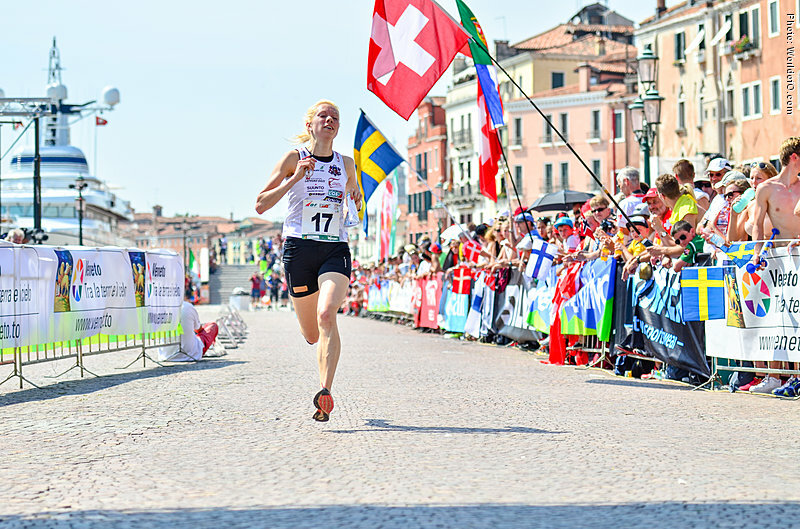 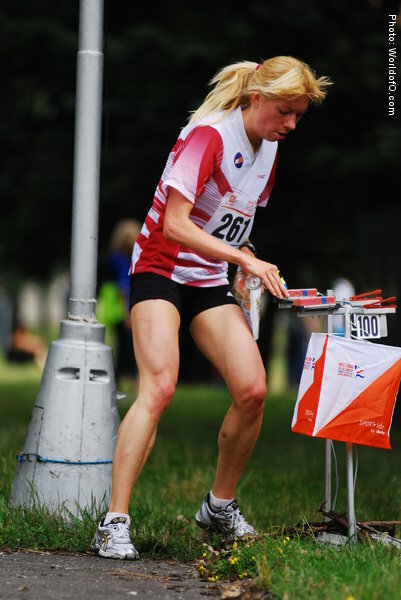 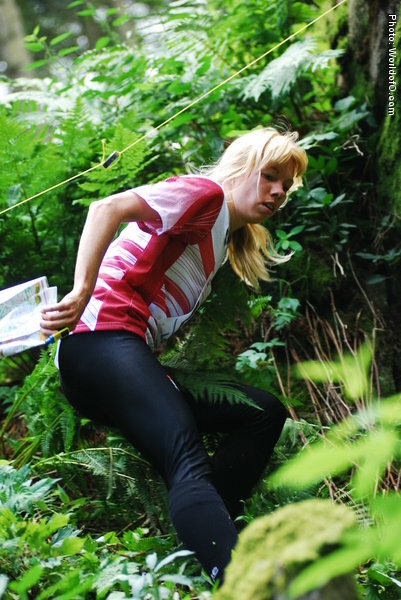 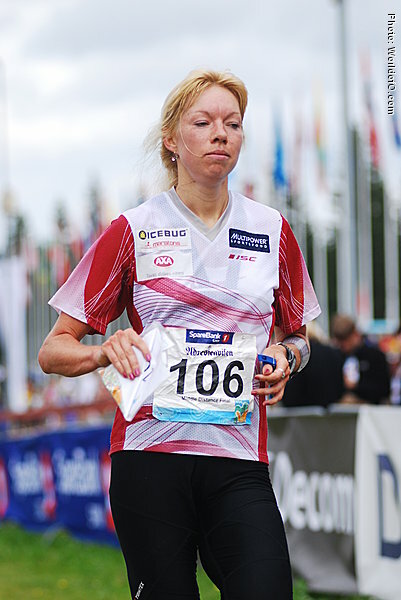 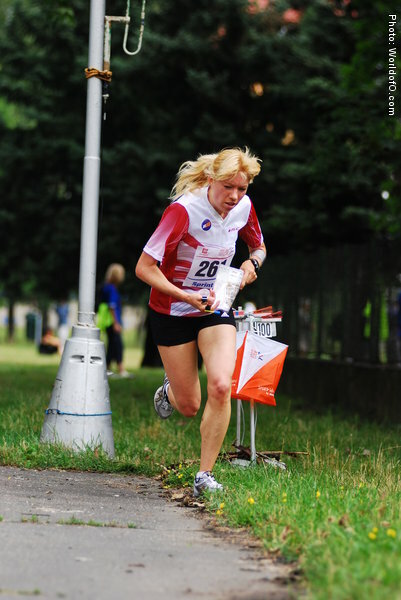 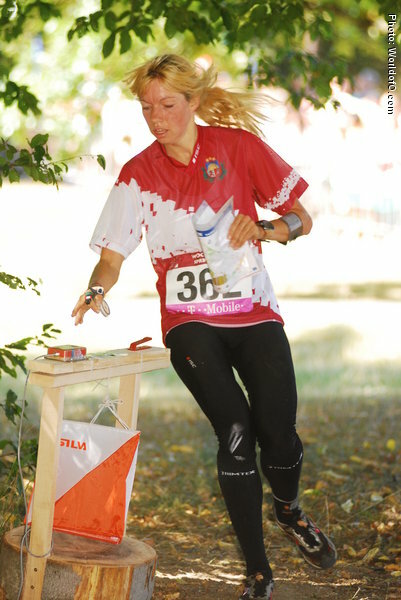 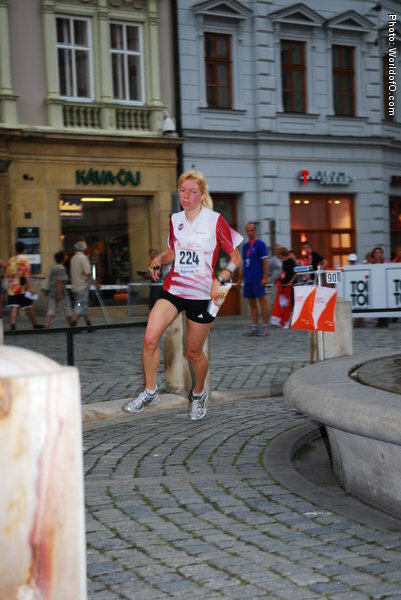 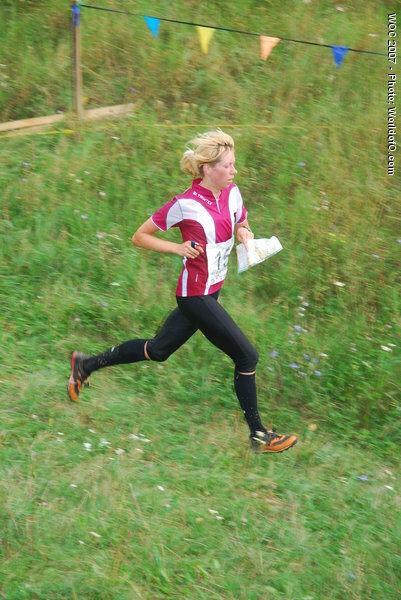 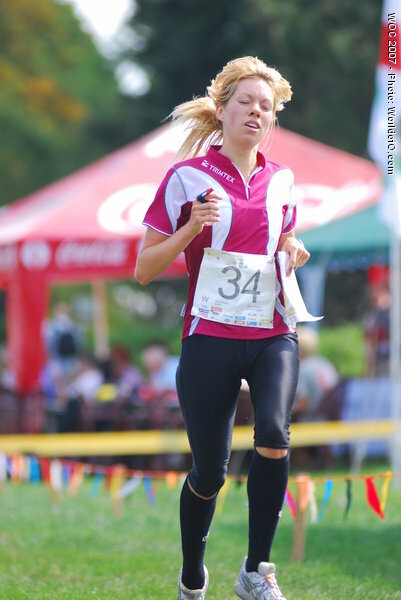 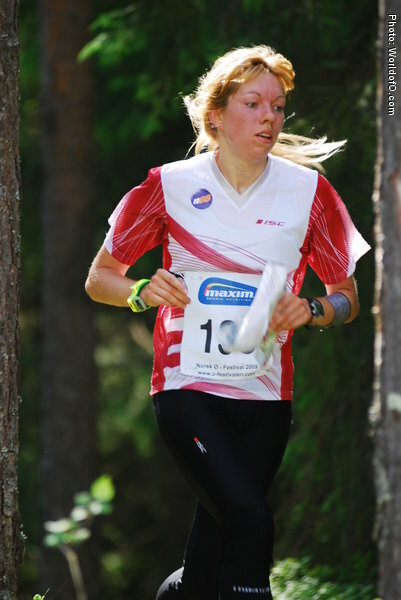 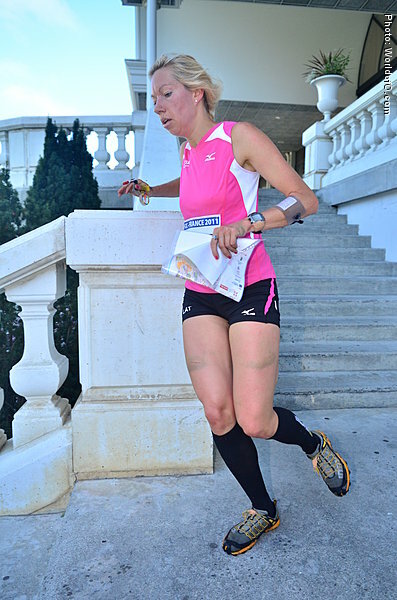 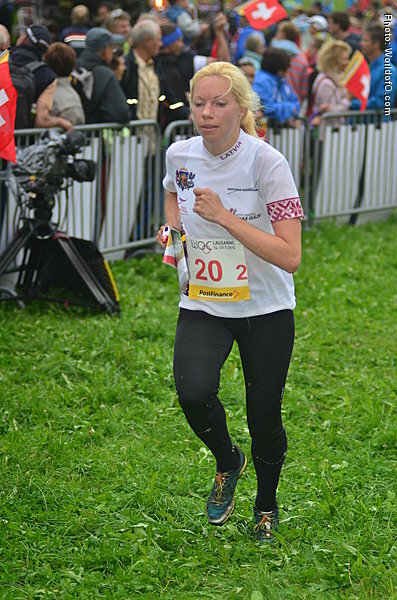 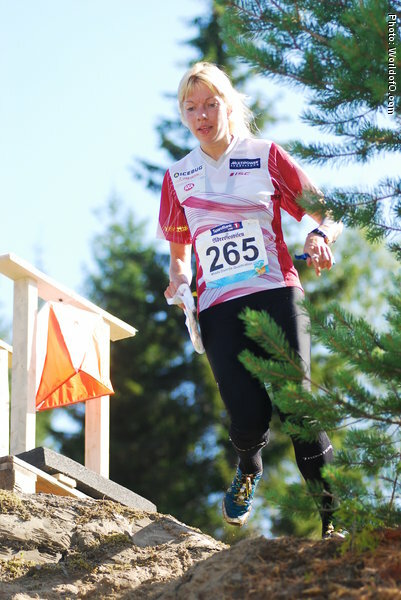 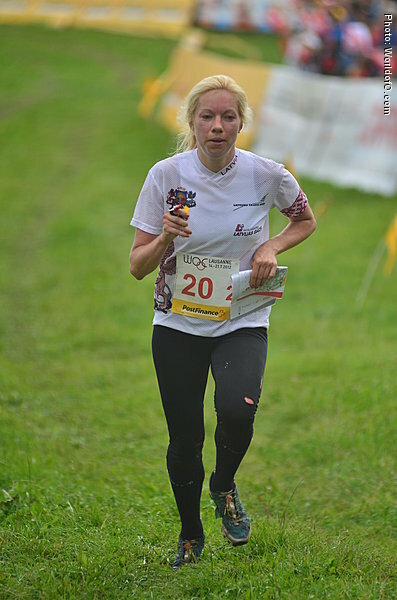 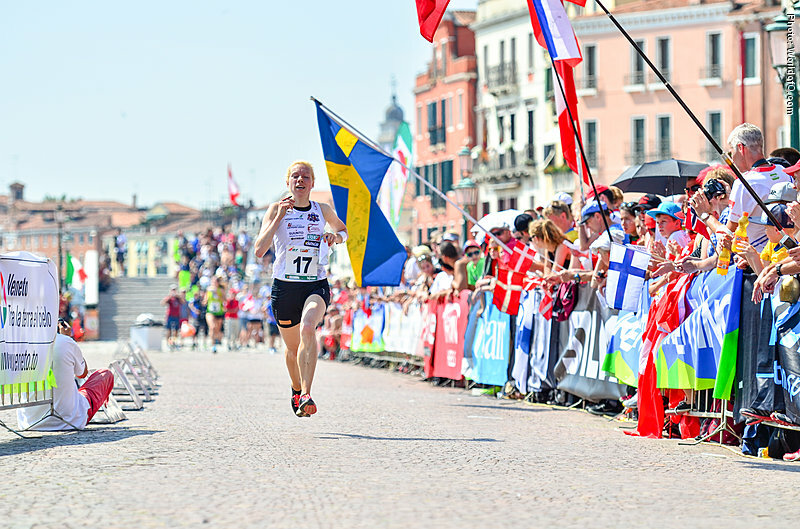 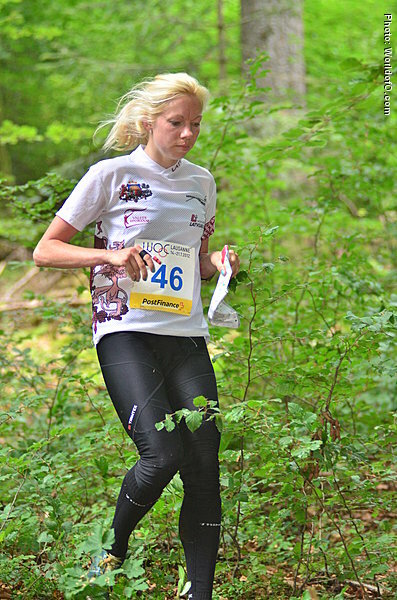 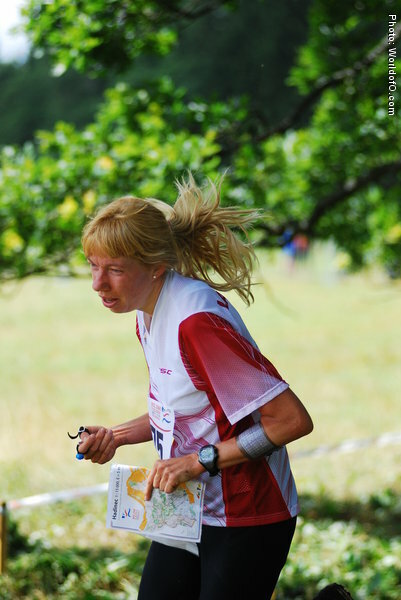 Good Latvian runner with the Middle distance as her best discipline. 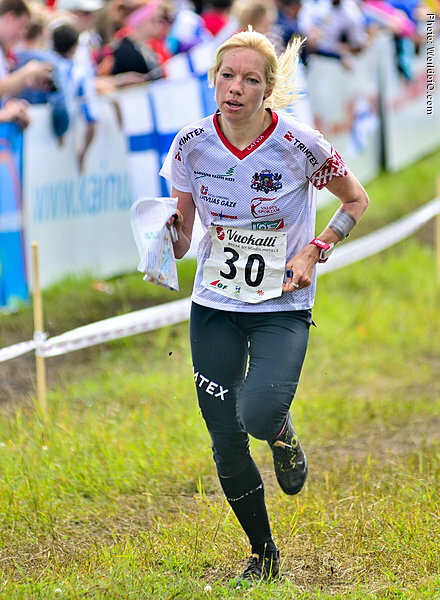 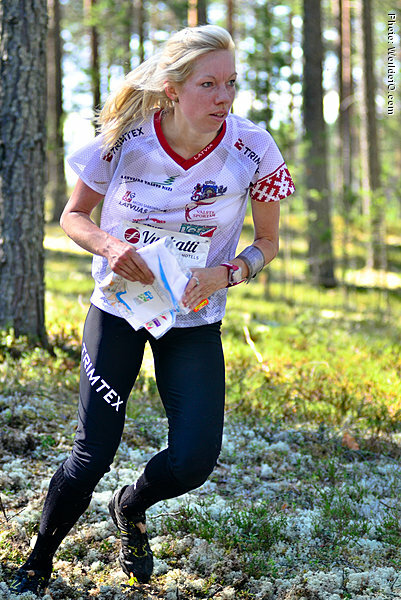 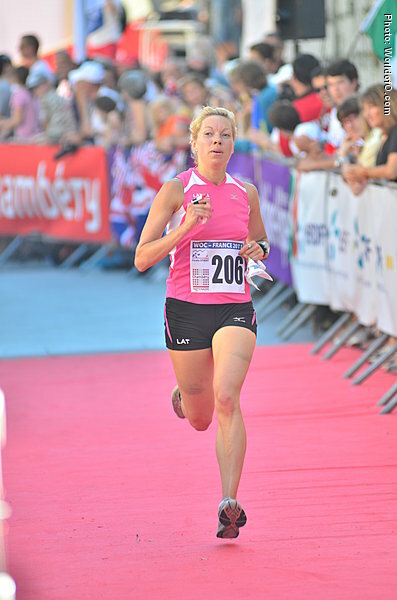 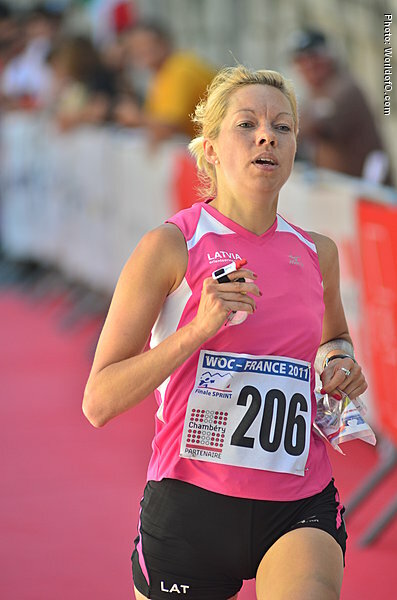 Winner of the Military World Championships in 2009 at the middle distance. 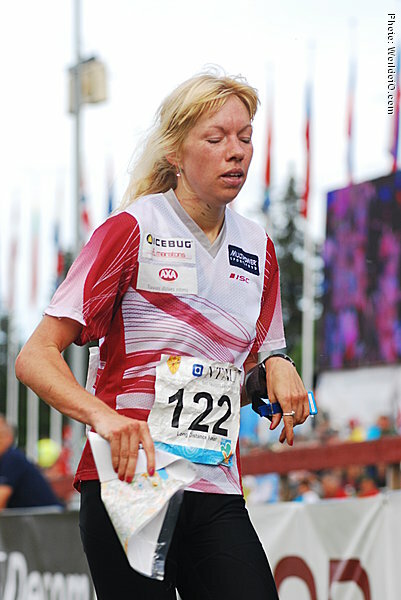 Aija Skrastina (65 times) Aija Skrastiņa (73 times) .